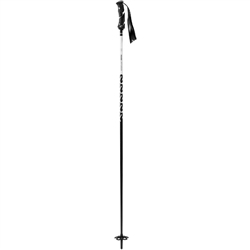 The Style 6 offers an all aluminum-shaft construction with brand new single injection grip. 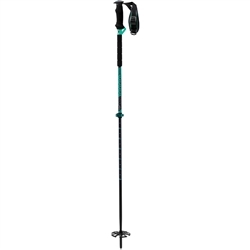 The style 7 ski pole is 100% composite material with a reduced size grip to fit more ergonomically for women. 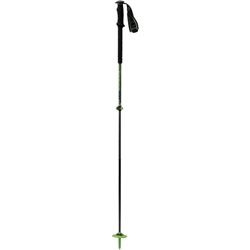 The HERO GS-SG Jr is a junior GS and Super G race pole with a durable, lightweight triangular aluminum race shaft and junior-specific WC grip. Reinforced raced pole designed to excel in Giant Slalom. World Cup race pole for Super G and GS racing. 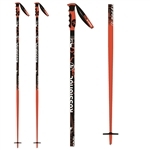 Lightweight carbon pole designed for alpine skiing.